So It's Not My Time? No. 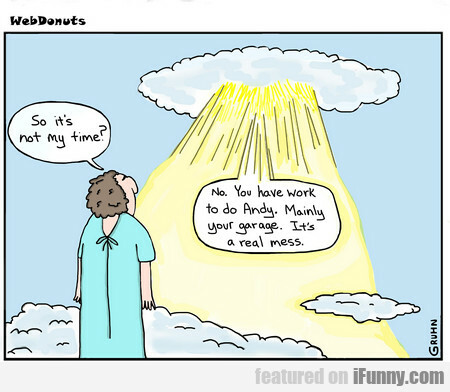 You Have Work To Do Andy.